I wanted to share with you a little project ive been working on the past few days in the shop. 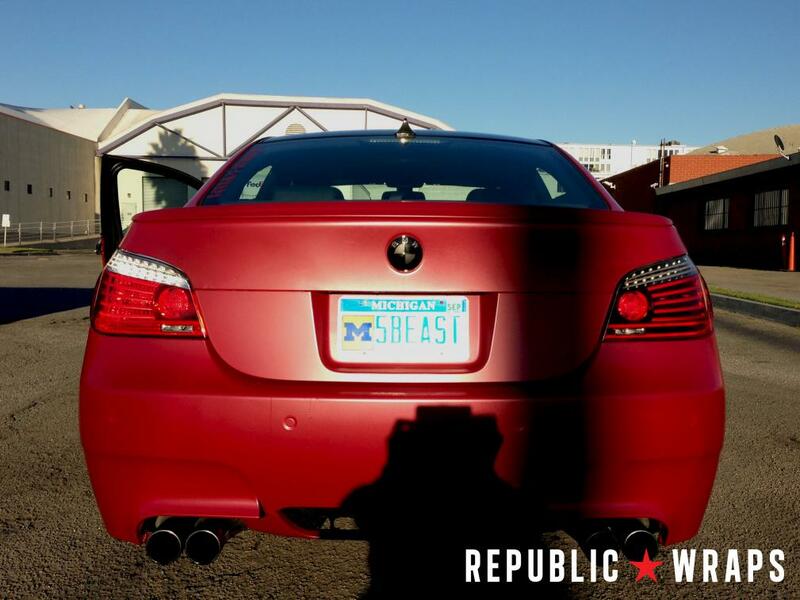 It all started when I noticed that my car was really red, but so were my taillights but a different shade of red. So many people kept suggesting to me that i tint my tails. I really dont care for that look...in addition it means that you will subdue the brightness of the LED bars inside the LCI tails (arguably the coolest part about them). So i always balked at their suggestions. However, it got me to thinking, what if you could achieve a blackout, while not only retaining the brightness of the bars but making them pop even more than before??? so i present to you a world's first: Custom LCI Taillights blacked out in addition to some other custom treatments. Note, the lights are off...this is in direct sunlight, look how much they pop! i love it! My Ride: 2004 BMW 545i Silver,Gray, Metallic. Blk Dakota leather. Nav. Heads up disply. PDC. Pro logic 7 sound. 35% tint. Mods. MTECH body kit. 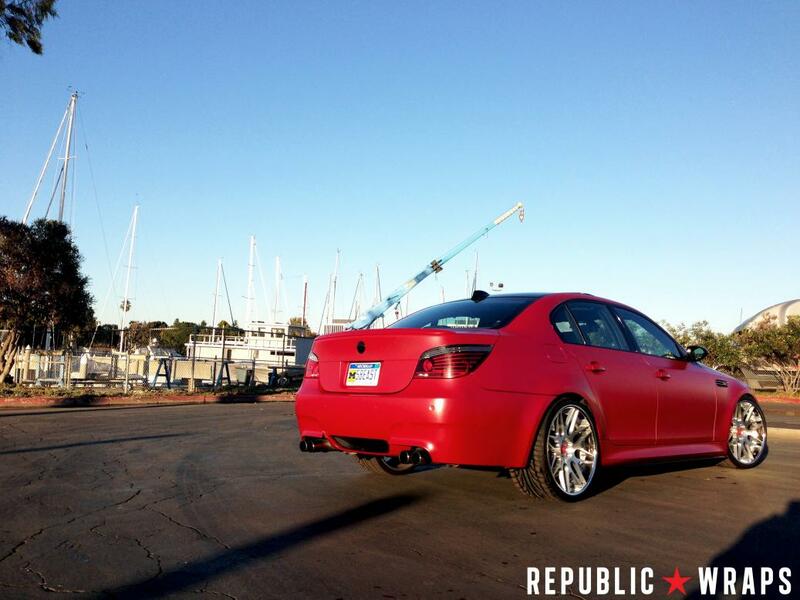 OEM trunk finisher and M5 spoiler.OEM 166 wheels. Blk and wht CF Roundels. Orion V2 AEs. LCI taillights with Ricky effect. LED interior lights. LED license plate light. HID fogs. Smoked LED side markers. White cluster mod. Coding. RPI scoop & BMC filter. Gloss black OEM grills.CF interior trim. B&B exhaust. Looks real good! Good Job! Last edited by umichchris; 11-12-2012 at 01:06 PM. Sweet job man! I would like to see some night pics with the brakes on\off. I want so see this lights on!!! Very nice. The details of the light definitely pop out and are more refined. Damn that would sick on a AW E60.